Beware Of Counterfeit Products! 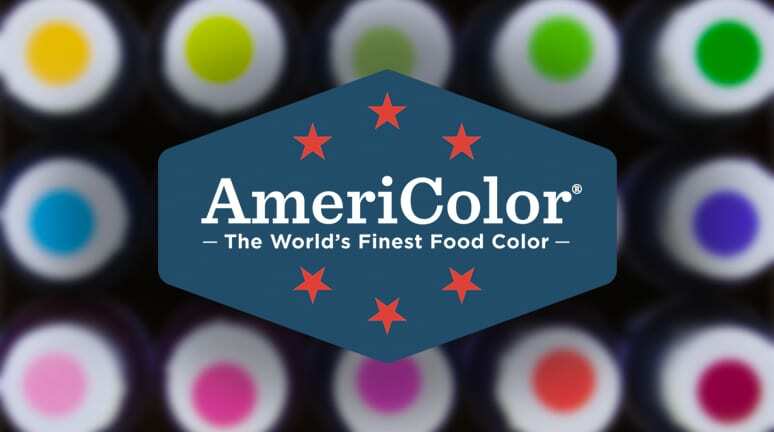 – AmeriColor Corp.
We frequently get reports about online resellers taking inferior food color and labeling it as genuine AmeriColor® product, or selling in in bottles made to look like AmeriColor® bottles. While imitation is perhaps the sincerest form of flattery, we take the reports quite seriously and want to protect you against such deceptive practices. For instance, we recently came across a Ukranian website at foodcolor.com.ua that purports to sell AmeriColor® products, while our investigation shows them to be counterfeit. This website even published an FDA Certificate of Free Sale in our name, implying that they are a legitimate reseller when in fact they are not. So, to all our friends and customers here in the United States and abroad, please be vigilant when buying AmeriColor® products online! In addition to our own website, we have authorized resellers around the world. We love our growing community of resellers, bakers and sugar artists, and we hate to see someone take advantage of you. Remember, if you have any questions about the legitimacy of an online reseller, just ask. We’re only a couple of clicks away!